National Geographic’s December cover article is criticized for its bias. The December 2017 issue of National Geographic magazine chucks up rational thought and for the first time in its publication history, assumes that Jesus Christ was a real person . 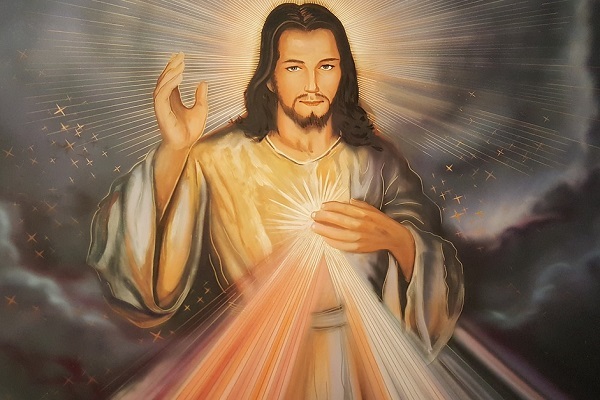 The topic titled The Real Jesus: What Archaeology Reveals about His Life, written by Kristin Romey, at first tries to keep an objective approach, but with every passing line, the author's bias towards divinity seeps through. The professional detachment was finally abandoned at the far end of the article. The author hoped that the discovery of a new tomb will eventually explain the existence of Christ. The issue of debate is not the article, rather the magazine which published this article. The concerned write-up is published in a magazine which is known for its cold, objective reportage. The prestigious, international publishing has now contributed to the idea that Jesus Christ- the same person which finds mention in the scriptures- actually lived on earth. 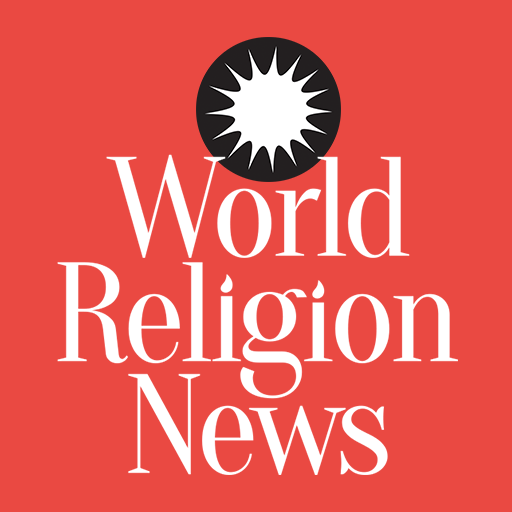 The article buttresses the idea that Jesus Christ was a human being, and to the dismay of rationalists, provides credence to the divinity attributed to Christ in the Bible. When it comes to the brass tacks, there is actually zero physical proof of Christ's existence. The so-called evidence of Jesus Christ being a real person is almost all historical speculation. 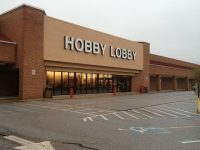 Reference points are the writings found on ancient Christian artifacts. No trace of DNA of a person from that era was discovered. Science has not confirmed his existence. Many devout, of course, have cited evidence. The technique of carbon dating placed a certain tomb discovered inside Jerusalem's Church of the Holy Sepulchre in 2016 as the one where Christ was laid post-crucifixion. The tomb was carved from stone, just as it was described as in the Bible. Some believe this grave is a temporary resting place of their God. Then again lies the problem: the grave is one among many found, and there is absolutely no proof that the body of Christ once laid there. 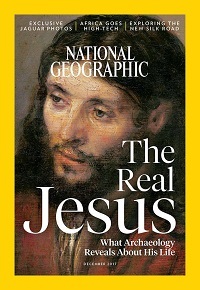 The only reason National Geographic published it is that Christ appears real to many and frequently referred to as an actual person. 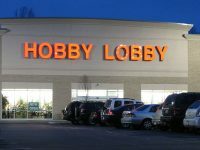 Did Hobby Lobby Steal Artifacts For Their Bible Museum?